More footage of the upcoming sequel. Ubisoft has released a new multiplayer trailer for The Division 2 highlighting Dark Zones and conflict. Additionally, various publications have gone up with new gameplay footage of Dark Zones. 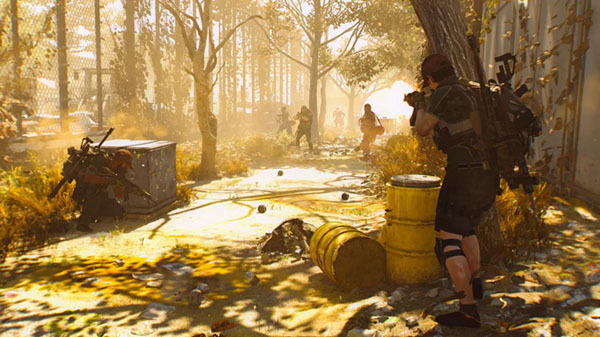 If you missed it yesterday, watch the story trailer for The Division 2 here. The Division 2 is due out for PlayStation 4, Xbox One, and PC on March 15. Users can sign-up now for access to a private beta from February 7 to 10.